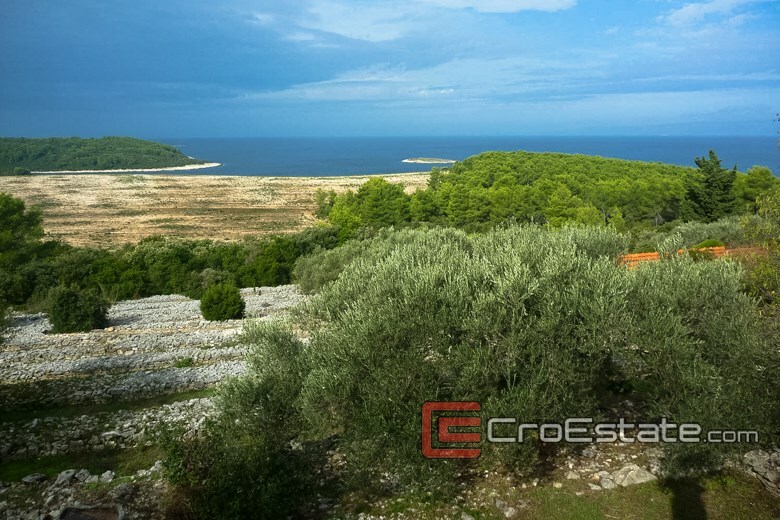 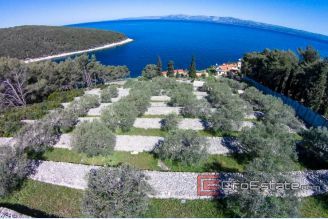 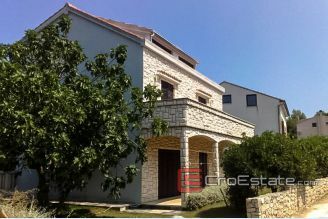 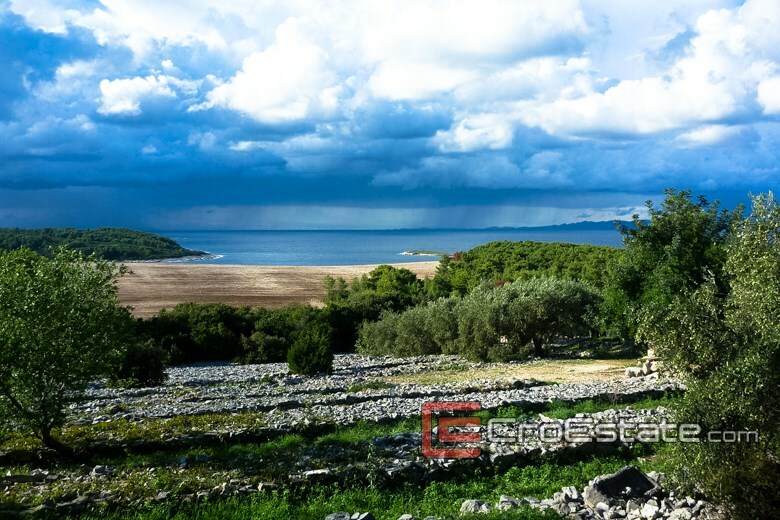 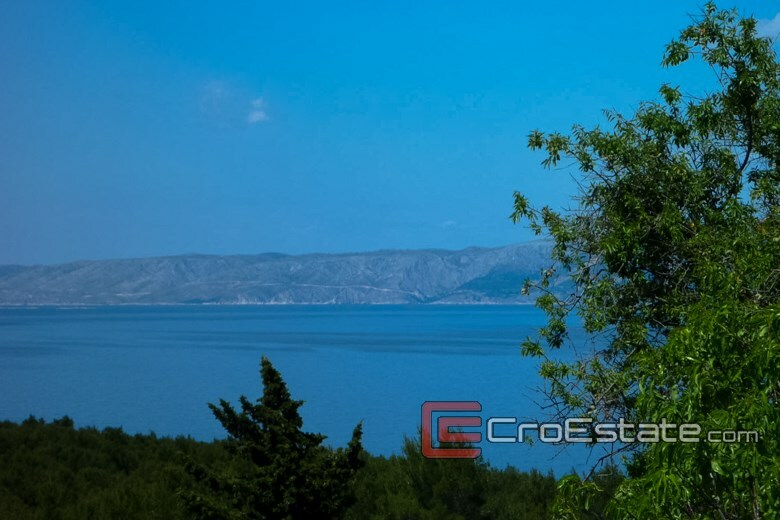 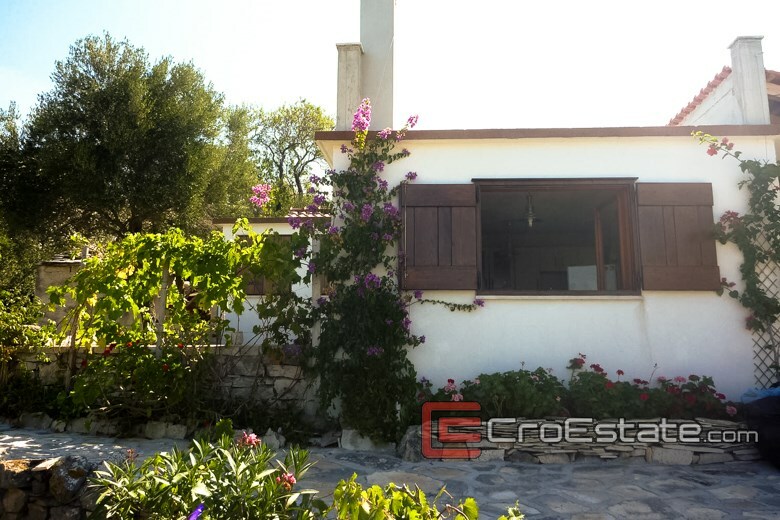 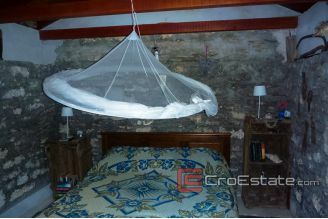 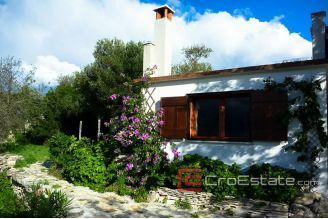 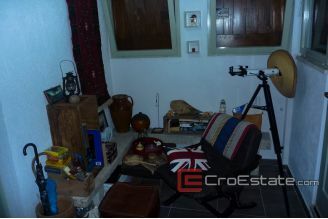 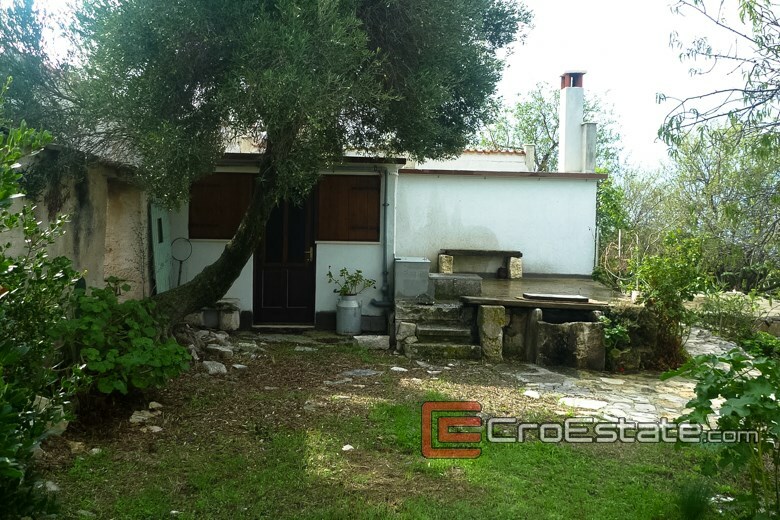 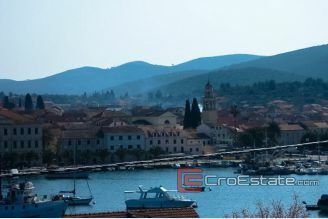 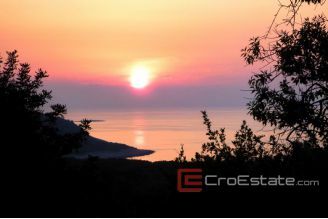 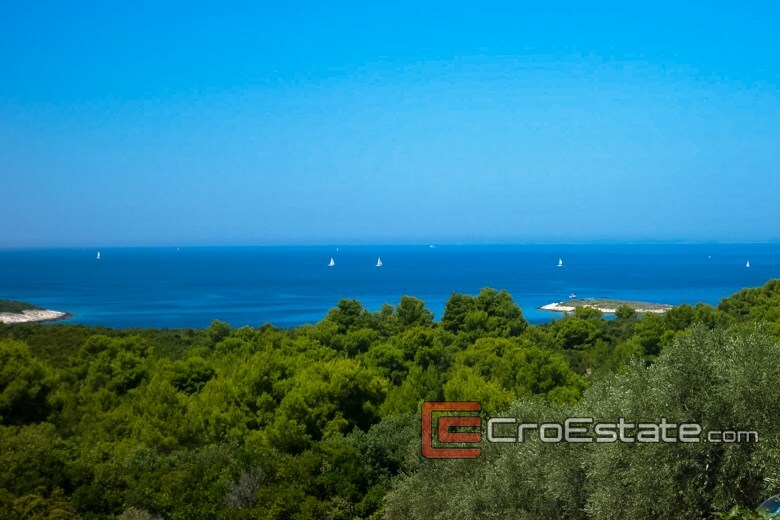 Attractive plot of 3000 m2 with a house of 75 m2 on a secluded and beautiful location on the western part of the island. 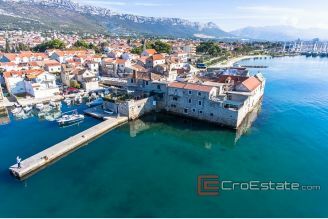 300 meters away from the sea. The parcel has a beautiful and unobstructed view of the sea. 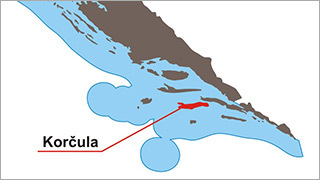 There are 7 kilometers to Vela Luka, of which 6.5 km of paved now. 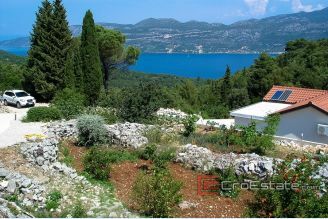 Electricity from solar panels 12v and 220v out there. 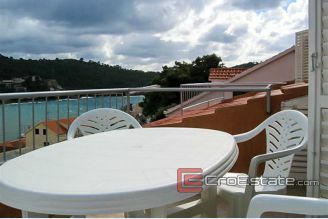 The water from the tank, there is a pump and solar water heater on the balcony so that the cold and hot water.